As you can see from the video above, Ditzy Doodles feels it is super important to ensure any event a child goes to, is as accessible as it can be so they feel, ‘just like my friends’, that was something her son would say alot, even though Ditzy would explain we are all different to eachother, and it would be a boring world if we were all the same! 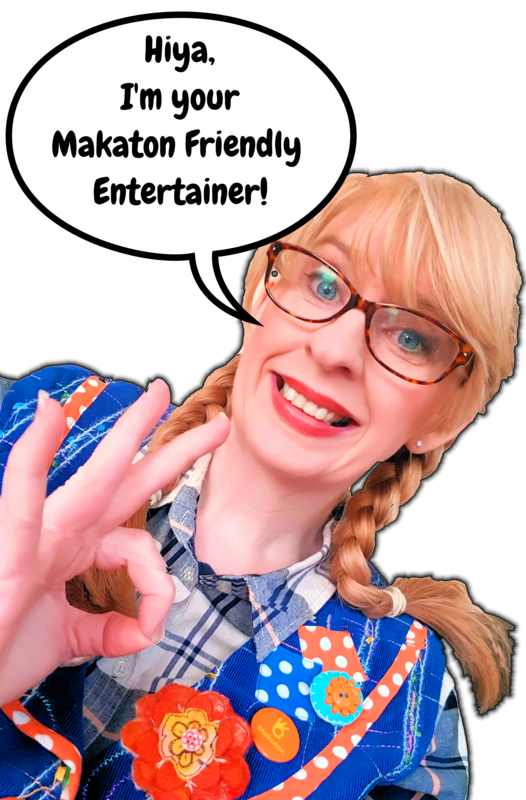 Ditzy is very proud to become the first Children’s Entertainer in Cheshire to be awarded the Makaton Friendly Status by The Makaton Charity in Cheshire. She is also planning to train in BSL to ensure events and parties are as inclusive as they can be. In the North West Ditzy can highly recommend Regional Tutor Amanda at Inclusive Teaching Matters for Makaton Workshops. Not only can Ditzy offer Makaton Friendly events and parties, but her first hand experience of her eldest son having Autism and Sensory Processing Disorder, has given her insight about meeting the needs of children attending events, which may often be difficult for children with Autistic Spectrum Conditions. The Doodles family have faced many challenges along the way, including a late diagnosis, and the day to day challenges their son faces. Now, because of this experience, Ditzy is often booked by families on a regular basis because of her level of understanding. At Christmas she offers Autism/Disabled Friendly Elf School sessions as she feels it’s incredibly important that families can feel as relaxed as possible knowing that their entertainer has knowledge of Autism. Ditzy has created a social story of what to expect at Elf School, when getting in touch just let Ditzy know you would like a copy of the social story and she will email a copy to you. 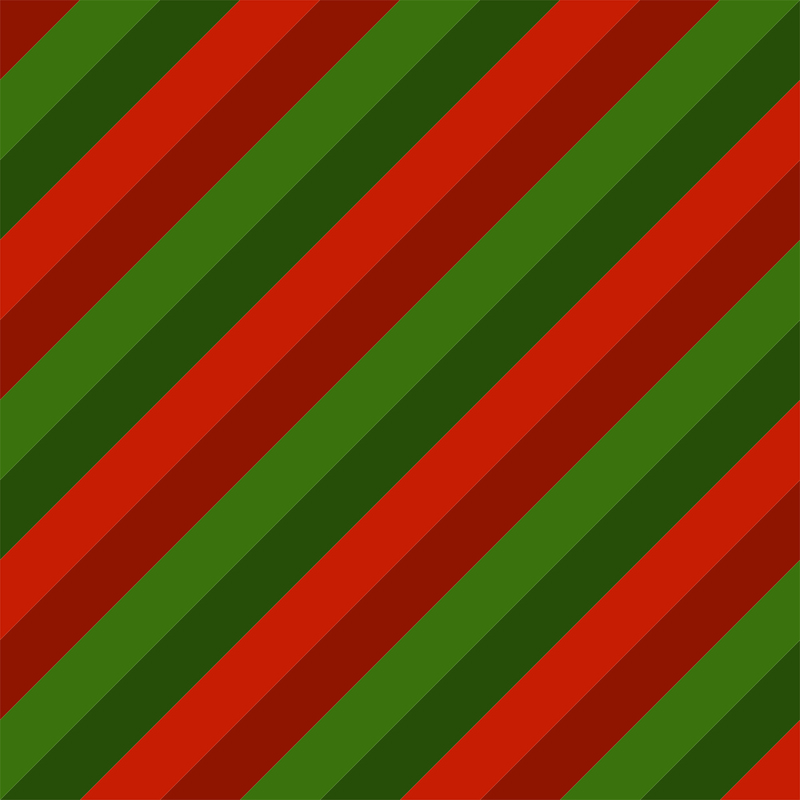 The Party Squad will be rolling out our social stories across all aspects of their services, so please watch this space.